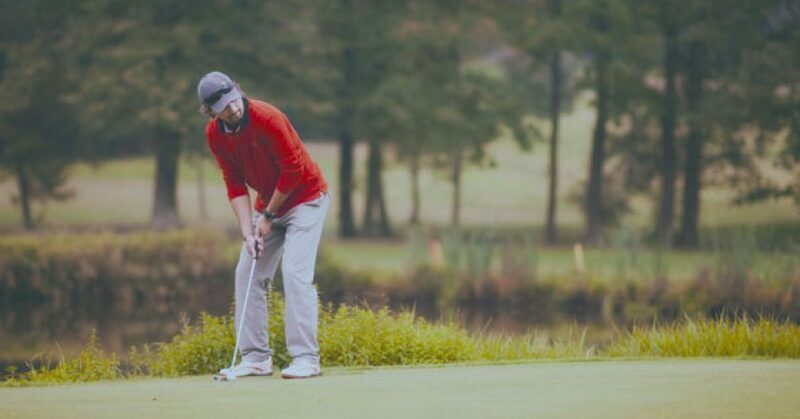 Today we answer a few questions from you all around building a practice plan for more effective growth in your golf game. 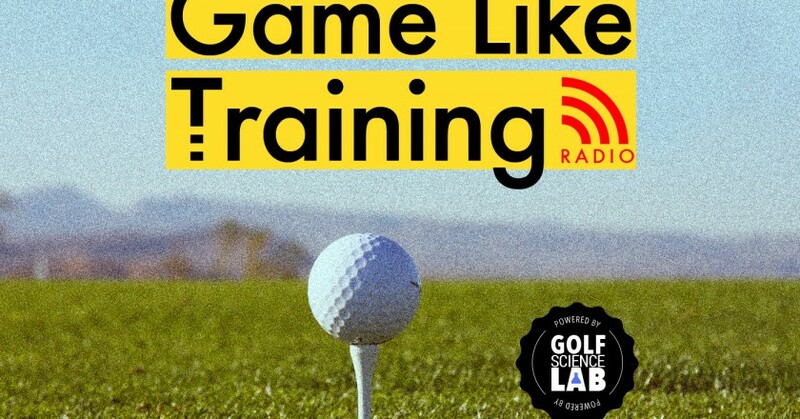 It’s a real conversation about practice and getting better in a world where most golfers struggle to follow through with effective training. 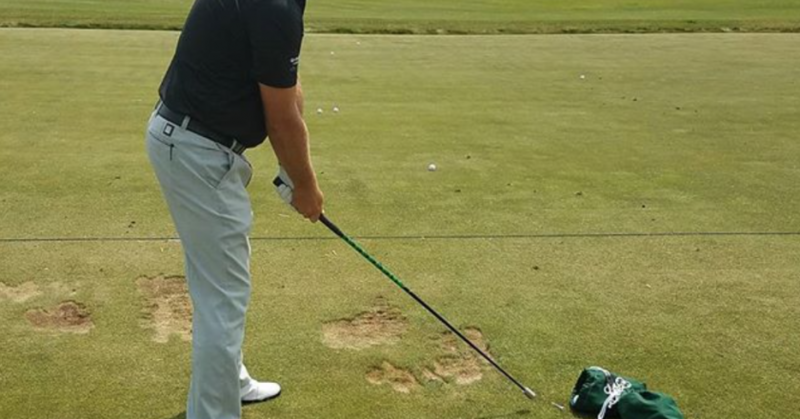 We’re all trying to figure out how to accelerate the improvement process of golf. 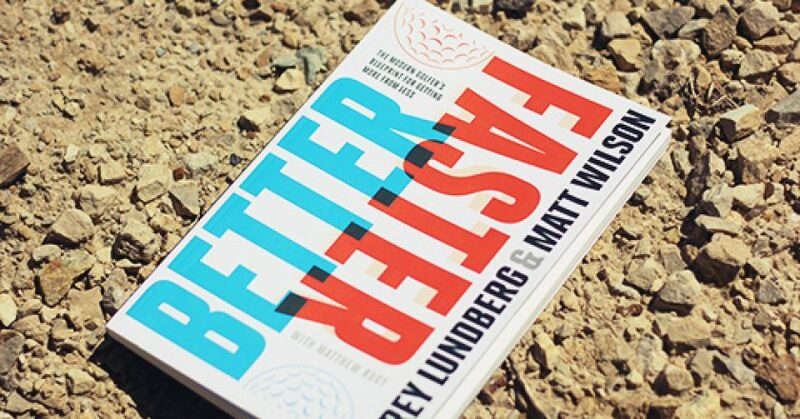 Today we’re sitting down with two coaches, Corey Lundberg and Matt Wilson who share some of the most important concepts and strategies they’ve found while working with students and writing their new book Better Faster: The Modern Golfer’s Blueprint for Getting More from Less . 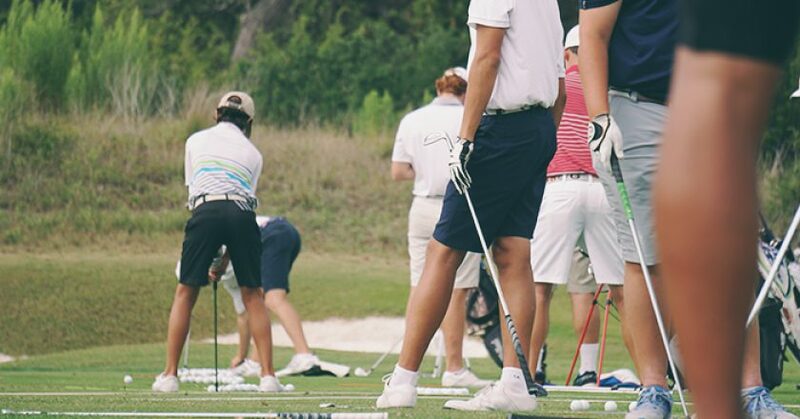 We’re back with part 2 of our look at the junior golfer and parent relationship. 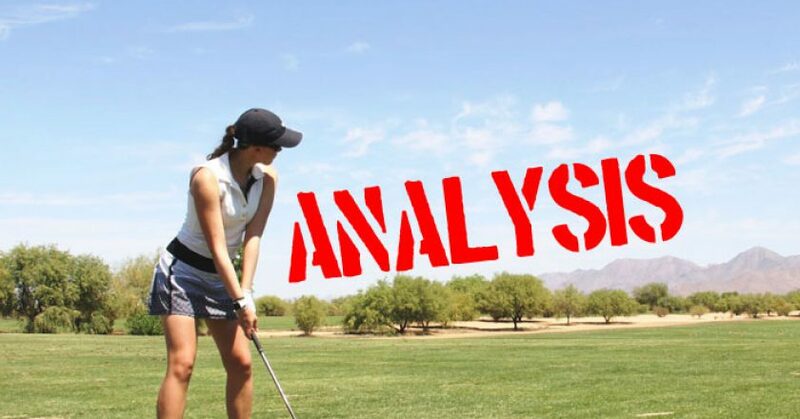 This week we’re talking about what we heard last week during the conversation between an elite junior golfer and parent. The dynamics between parent and competitive junior golfer is an interesting one. We often hear about what’s going on from afar but today we’re going to the source and sitting down with a parent and junior. Dr Anders Ericsson is one of the foundational researchers in the field of learning and joins us today to talking about what it takes to achieve peak performance. 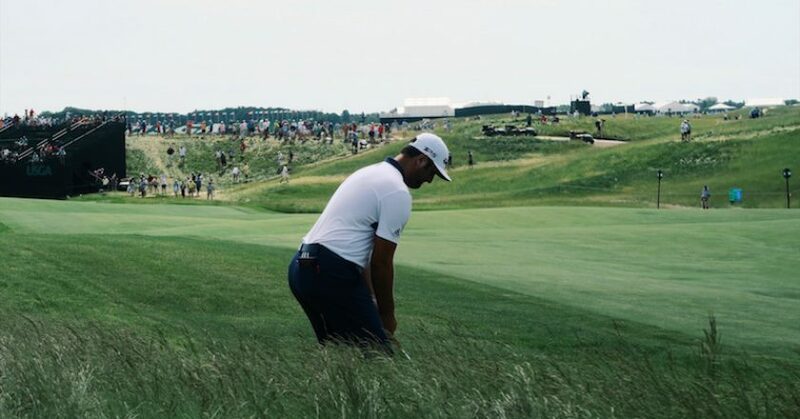 Dealing with nerves during pressure situations is something most golfers have to learn to deal with. So what are the best strategies to give yourself better opportunities to perform under pressure?